Use a remote control lawnmower to mow your yard, it’s easy, good for the environment, and perfect for people with disabilities who want to take control over yard care. 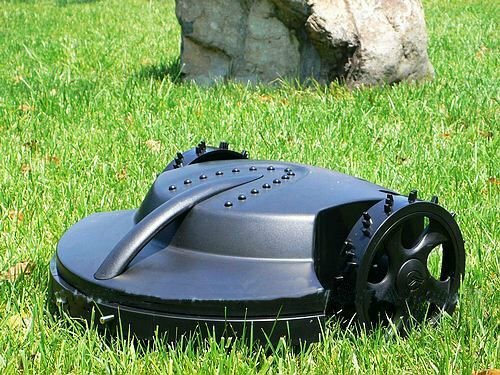 This invention might be the next big thing in lawn care for the homeowner. 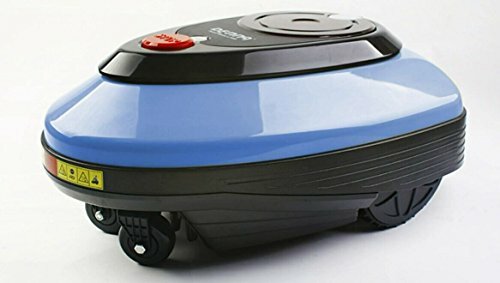 The Roomba has revolutionized home cleaning and now remote control lawn mowers are for sale and available for all size yards from small to large commercial mowers. 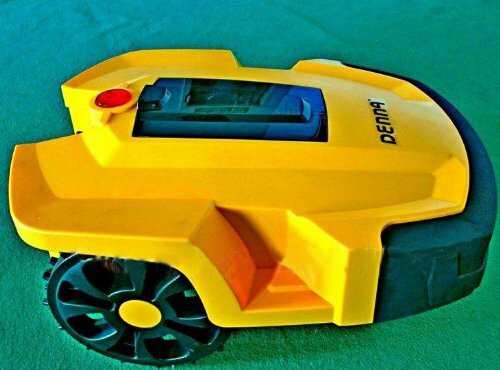 You will be the envy of your neighborhood with this remote control lawnmower. 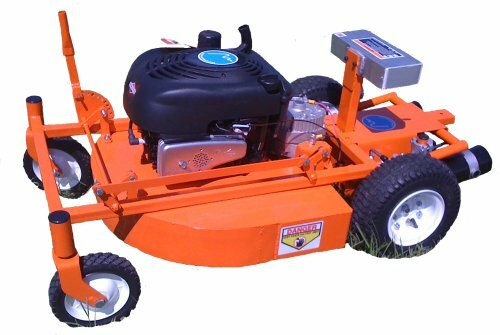 This tough commercial grade mower handles tall grass and slopes with ease. Many people don’t have the physical capability of pushing a mower and don’t want to hire someone to mow for them. The Hybrid remote control mower which uses traditional fuel to power this labor saving invention. 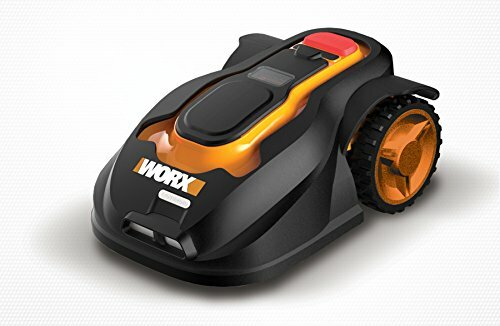 It is a safe, energy efficient, effortless remote control lawn mower that does not compromise speed or power to cut the lawn. You have total control over the speed and this mower is tough enough for professional landscapers. Watch how this remote control lawnmower tackles thick high grass, slopes and large areas. 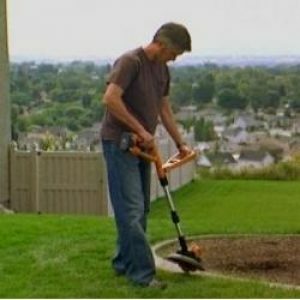 Some people enjoying mowing their yard, others have health problems that prevent them from pushing a mower and a large riding mower is too big for their area. Now with advanced technology everyone can mow and disability is no longer a barrier to taking care of your yard. 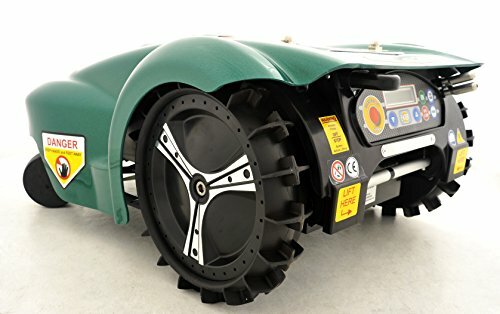 You have heard of the Roomba, the latest home cleaning robotic vacuum cleaner, now you can program a robotic electric lawnmower to automatically mow your yard on a weekly basis. 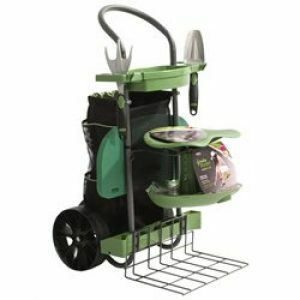 It automatically mows around trees, trampolines and other yard furniture while keeping your yard neat and trim. 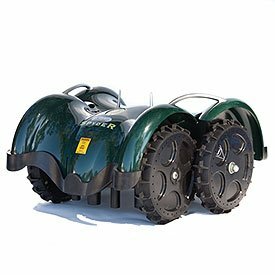 Just program the Landroid for height, frequency and train it to go back to the charging base and you will never need to think about mowing your yard again. 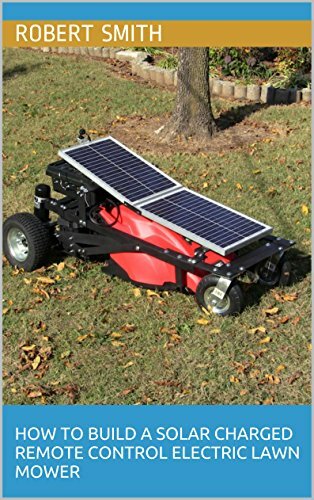 This step-by-step eBook will show you how to build Robert Smith’s solar charged remote control electric lawn mower (SCRCELM). 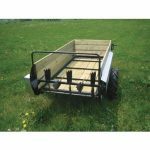 It is divided into 15 easy to follow chapters that cover everything you need to know in order to create a fully functional environmentally friendly RC lawn mower. 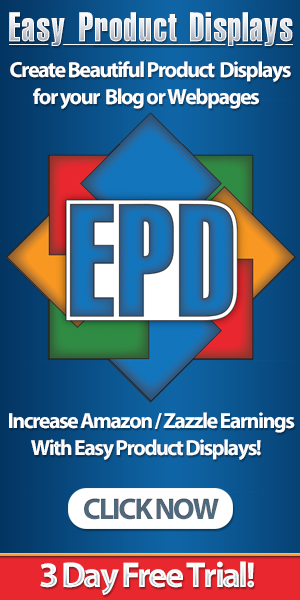 Each chapter of this eBook addresses specific steps of the project, and explains in detail what components you will need and how to implement them. I give two thumbs up for anything that makes lawn care easier! Now I don’t have to fight with my boys over who is mowing the lawn. Love them! Seriously!! I have never heard of a remote control lawnmower. What a great invention. Perfect for a small yard especially, but I can see how these would be very popular with anyone. I cannot believe these remote control lawnmowers! Now anyone can care for a lawn.